The meta_key can be located on the Ultimate Member form section. 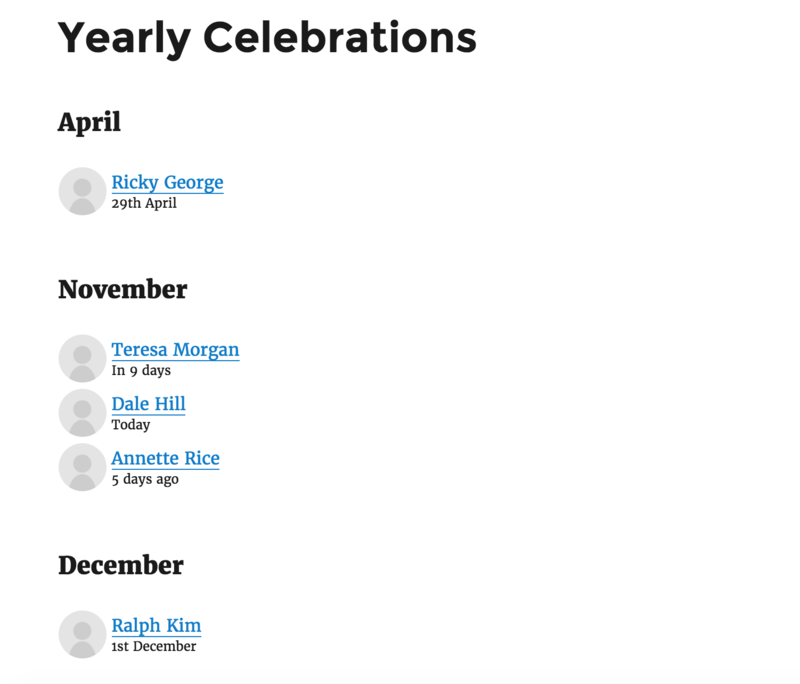 You can easily change the date format displayed in Past and Future celebrations. By default the format is jS F. You can find more formats to play with here.